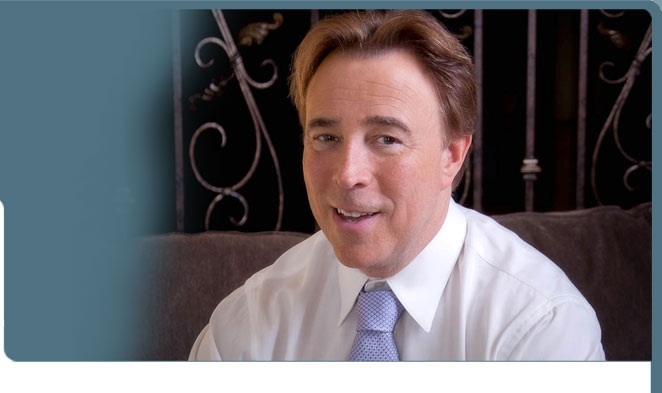 Dr. Michael S Kaplan, recognized previously as "Top Doctor" by Las Vegas Magazine and "Consultant of the Year" by the state Family Practice Association will personally assess your conditions related to urinary incontinence utilizing state of the art diagnostic tools combined with 25 years of experience. Treatment for is tailored to your needs and may involve use of behavior modification, a variety of pharmaceutical agents, sacral nerve modulation or surgery. The overwhelming majority of operations are performed on an outpatient level allowing for rapid recovery to the workplace. If you are suffering with urinary leakage caused by simple daily activities such as exercising, sneezing and rising from a chair or an excessive urge to urinate even when you have recently emptied your bladder, you may have joined 15 million Americans who suffer from urinary incontinence. Dr. Michael S. Kaplan, M.D., a board certified urologist has successfully treated urinary incontinence since 1989 and he has helped thousands just like you to find a successful treatment. Studies have shown that 29% of women over age 45 continuously struggle with incontinence. The number increases to 48% in women over age 65. Left untreated, urinary incontinence can dramatically restrict activities and lifestyle. By assessing your symptoms and accurately diagnosing your condition, Dr. Kaplan can provide minimally invasive, yet highly effective procedures and/or treatments that will likely enable you to recapture your active lifestyle immediately. Imagine returning to your active lifestyle - urinary incontinence, in its various forms, is a common but treatable condition. Alleviating the embarrassment caused by this condition is often the most important reason for seeking treatment. If you are experiencing any of these symptoms, consult with Dr. Michael S. Kaplan today. Treatment for patients with urgency or frequency are often treated with behavior modification or medication. More severe cases may be treated with accupuncture and electrostimulation. Dr. Kaplan has extensive experience with sacral nerve stimulation which involves implantation of a small neuromodulation device. Patients with stress incontinence are often treated often with minimally invasive outpatient surgery that allows for quick return to the workplace.